Which is true regarding the use of flaps during level turns? 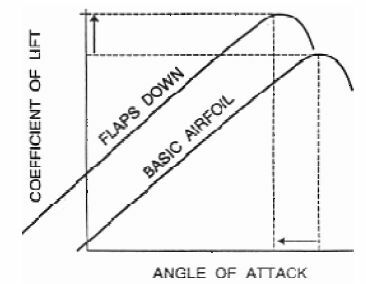 Raising flaps will require added forward pressure on the yoke or stick. The raising of flaps increases the stall speed. The lowering of flaps increases the stall speed.